Are you addicted to gadgets? Then you are not alone! 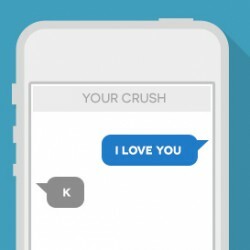 According to a report by Common Sense Media, 50 percent of teens feel they are addicted to their phones. Addiction to gadgets affect lives in many adverse ways. Not only does it lead to a number of health related problems, it also leads to daily conflicts in homes. Moreover, spending too much time with the digital gadgets can harm learning and performance. 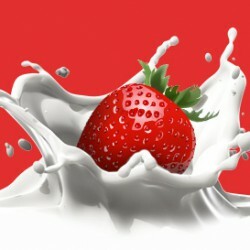 Therefore, it is important for people to develop habits that encourage healthy living and lead a meaningful life. Sabbath time differs with every individual – for some, it is an hour of a specific day, for some it is a Sabbath walk and for some it might be a specific day. In today’s work everyone is running after success. In doing so, we constantly feel tired and exhausted. We long for spending time with friends, family members and people who matter to us the most. 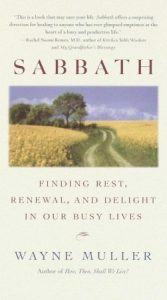 In the book “Sabbath: Finding Rest, Renewal, and Delight in Our Busy Lives”, the author makes an attempt to teach people how to create time for rest, delight, and renewal. By keeping some time aside for refreshment, we can purify our mind, body and soul and restore our creativity, focus and regain happiness in life. Our habits are the key to success, so we need to know how to change habits and what habits to develop to become successful in life. 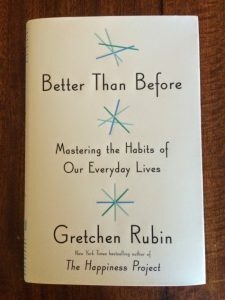 The book “Better Than Before: Mastering the Habits of Our Everyday Lives” presents a practical framework that allows readers to understand their habits and motivates them to change the habits for good. The author Gretchen Rubin uses a compelling voice and extensive research to inspire readers. 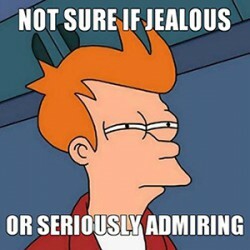 He also cites examples of lives that have been transformed in a humorous way. So if your habits are stopping you from achieving your goals, this book is a must read. 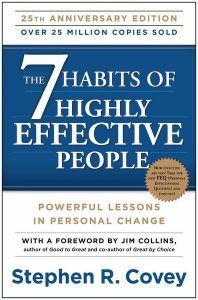 If you are looking for the ultimate self-development book, then 7 Habits Of Highly Effective People by Stephen R. Covey is the perfect book for you. The book includes everything (more than just the seven habits) that is needed to build a strong character and become effective in life. It offers solutions to your personal and professional problems. The book teaches people how to live life with dignity and adapt to change and how to take advantage of the opportunities created by the change to make life happier. 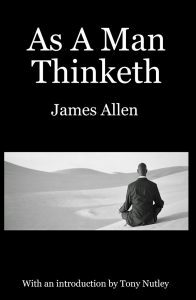 As James Allen, the author of the book says, ‘Out of a clean heart comes a clean life and a clean body.’ Recommended by people associated with self-improvement, the book talks about how pure minds can never fail and how our thoughts create our circumstances. Our mind guides our footsteps as we progress along the pathway of life. It will help you identify your flaws and improve them and make you more conscious of your thoughts. 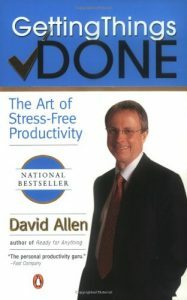 David Allen, a veteran coach and management consultant shares the most effective methods of stress-free performance in his book ‘Getting Things Done’, which has helped millions of people get motivated to achieve their dreams and goals. According to the author, we can achieve effective productivity and unleash our creative potential, only when our minds are clear and our thoughts are organized. Procrastination is the biggest roadblock towards success. We are faced with numerous challenges every day and we need to tackle them tactfully. But instead of being proactive, we tend to procrastinate and make things even more complicated. 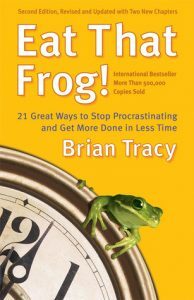 Eat That Frog by Brain Tracy offers a compilation of 21 most effective ways to overcome procrastination and become more proactive and productive. The recent version has been updated and includes ne information as to how to stop technology from dominating our time. 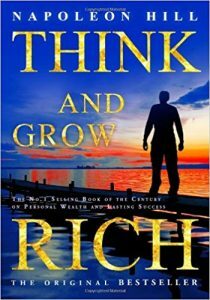 There are few motivational books like ‘Think and Grow Rich’ by Napoleon Hill. It actually teaches people about ways to increase their income and succeed in any line of work. The author closely studied more than five hundred of the most successful individuals of his time and included his findings in the book. Even though the book was published way back in 1937, it offers solutions to many modern day issues as well. Don’t know how to overcome challenges? 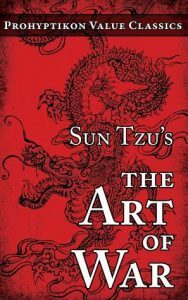 The book ‘The Art of War’ by Sun Tzu motivates readers to think differently about conflict and overcoming challenges. The book indicates the importance of strategy, timing, preparedness and the ability to take advantage of opportunities immediately. Readers have agreed that after reading this powerful book, they have seen their approach towards the pursuit of dreams change completely. So no you can become victorious without any battle. The book has helped millions of people across the world achieve fulfilment in their lives. 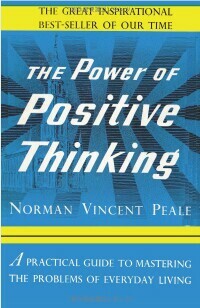 The author has outlined practical techniques with which people can energize their lives and take initiatives to achieve their dreams and ambitions. 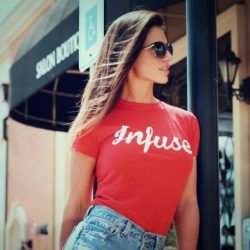 The book describes the most effective strategies and techniques for controlling your body, emotions, relationships, finances and your overall life. 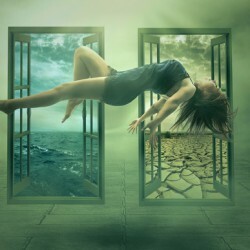 The author emphasizes on the fact that people already have the power to achieve whatever they want or desire, they only need to unleash their potentials. 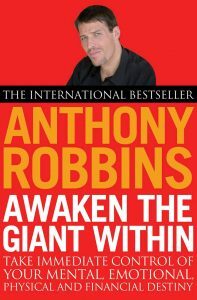 “Awaken the Giant Within” offers the readers with all the information they need to start building the life they want. The author Tony Robbins speaks about his own struggles and discusses what he did to overcome the challenges so that people can take inspirations and make life more meaningful. 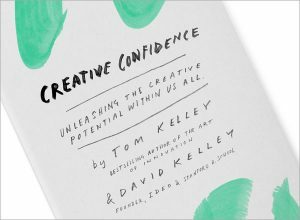 A book by Tom Kelley and David Kelley, is designated for people who have lost their innate ability to create. The book talks about unleashing the creative potentials within ourselves. People often undervalue their potentials and stick to only one thing in life. By reading “Creative Confidence” people understand that they can divert their potentials to other unrelated fields and achieve greater goals. Written by Malala Yousafzai, it is an incredible story of strength and tremendous bravery of girl who fought the world to make things happen. Malala has campaigned for women’s rights to education across the world since her recovery (after being shot by the Talibans in 2012). She has even spoken at the UN and won the Nobel peace prize. 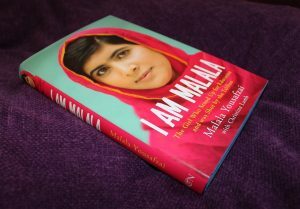 Her autobiography is an inspiration for people who want to bring about change in the world. Her story is an example that no matter what comes into your way, you must never stop pursuing your dreams. On some days we feel immensely motivated, while on other days we feel very low. In order to live a balanced life, you need to know how to control emotions and unleash your powers. However, it is not easy to take control of your life. But that does not mean you need to live life just as it is. By reading a few motivational books you can change the way of your life and make it more meaningful. Here we discuss about some of the motivational books that have moved the world. 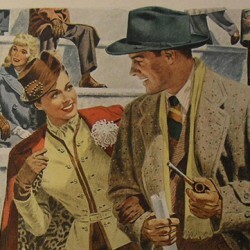 Now it is your time, grab them and start reading for a better tomorrow.